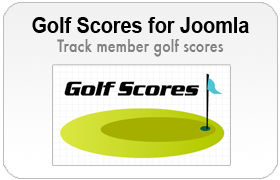 View cart “Golf League – Joomla 3.6.x” has been added to your cart. Show Community Builder name/avatar on Joomla content items. Show Community Builder name/avatar/link on Joomla content items. Community Builder extension is required. 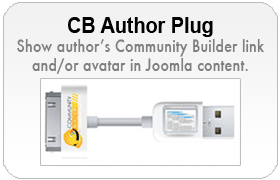 CB Author Plug 3.0 is the latest revision of the popular plugin which shows the author’s Community Builder avatar and profile link in the author’s articles. As of version 3.x, CBAP has gone commercial with a very small cost to help support further development. 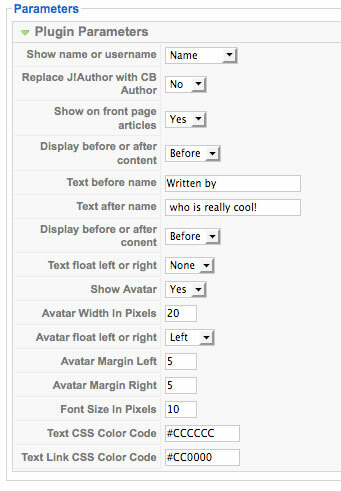 Styling options in the plugin parameters allow for sizing of avatar, text size and color, as well as text and avatar alignment. 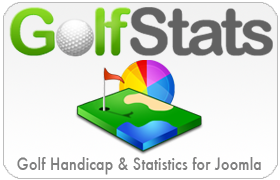 Note: Installation is via the Joomla! extensions installer and NOT the Community Builder plugin installer! Latest version introduces new show/hide options for category view, section view and blog layout. “replace JAuthor” feature removed due to too many issues with different templates. Also fixed chrome/ie broken avatar issue.